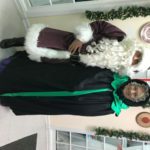 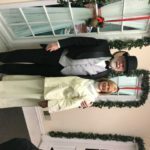 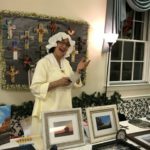 With our Four Corners partners Christ Church participated in the 2018 Lantern Tour. 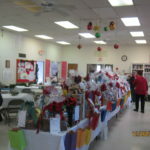 These are some of the photos from the event. 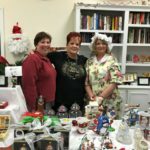 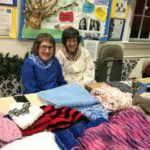 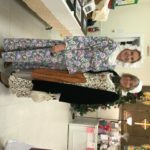 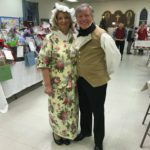 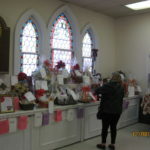 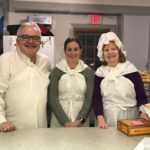 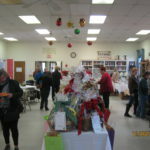 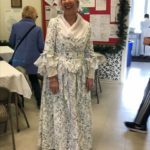 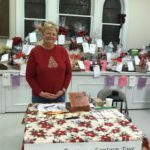 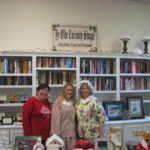 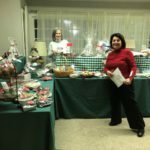 The Holiday Bazaar had basket auctions, sales of jewelry, handmade textiles, Christ Church Christmas cards, baked goods, specialty objects and sundries along with refreshments.